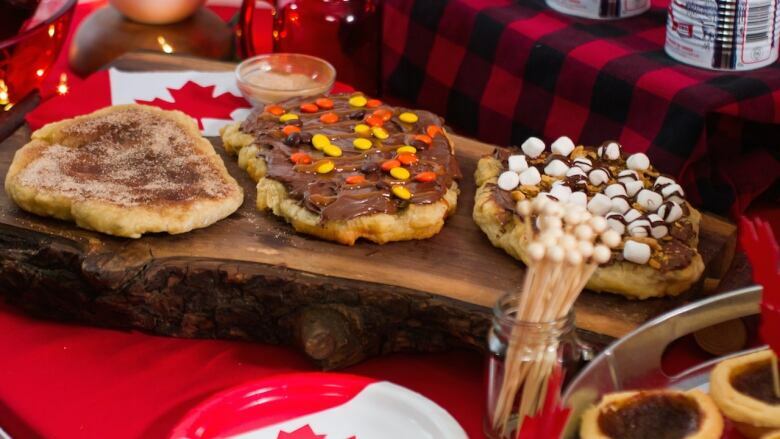 The Liberal government wants to promote Canada as a culinary destination for tourists, one that offers uniquely Canuck dishes to draw visitors from abroad. But an internal report obtained by CBC News shows restaurateurs are skeptical, saying Ottawa must first ease their tax burden and allow more low-wage workers into the country on special visas. The Liberal government's grand plan to make Canada a "culinary destination" for foreign tourists — think poutine or potted moose — is getting some turbulence from restaurant owners. Internal consultations with restaurateurs show they're bristling over a new federal alcohol tax and struggling with shortages of uniquely Canadian food items that tend to be produced for export. They also complain they can't keep good workers because the industry pays low wages. They're calling on Ottawa to ease immigration rules to bring in more foreign workers willing to accept low wages. 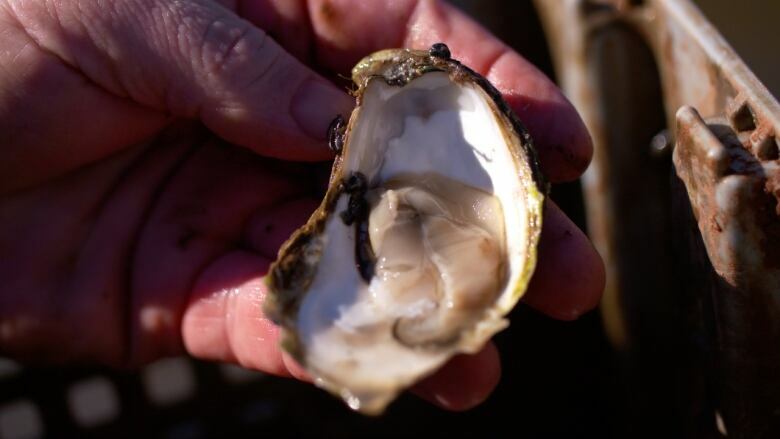 An internal federal report on making Canada a culinary destination for international tourists says too many of our finest foods, such as Malpeque oysters from P.E.I., are exported, leaving little for consumption at home. "The precariousness of many restaurants' business models meant that they were forced to keep their staff on minimum wage," says a summary of the consultations, obtained by CBC News under the Access to Information Act. "Participants wanted the government to look again at putting in place a more favourable visa regime until the longer-term challenge of boosting the appeal of work in the food sector to Canadians could be met." The findings are part of a $59,212 report delivered last month by Vancouver-based Twenty31 Consulting Inc. to the tourism branch of Innovation, Science and Economic Development (formerly Industry Canada). Twenty31 conducted in-depth "roundtables" with 43 experts in Vancouver, Toronto, Montreal and Halifax to get input on what the sector needs to boost culinary tourism. It's part of a five-year tourism plan first announced by the Liberal government in May 2017. The groups railed against taxes on restaurants — particularly an "escalator" tax on alcohol introduced in the 2017 federal budget, which bumps up the excise tax on beer, wine and spirits automatically by the rate of inflation each year. "They felt that restaurants faced significant fixed costs, with a range of taxes on small business, as well as excise duties that created major cost pressures for them," says the internal report. "Participants in Toronto lamented the fact that all levels of government had so far been unresponsive to lobbying by the industry and (were) unwilling to consider looking at costs like the escalator excise tax and other small business charges." Beaver tails, a kind of sweet or savoury pastry. The Liberal government wants to build culinary tourism in Canada, but is being warned that it must ease visa rules to allow more restaurant workers willing to accept low wages into the country. Many also told the roundtables they had difficulty getting access to iconic Canadian foods, such as Malpeque oysters from P.E.I., because so much is exported — and suggested imposing quotas to keep some supplies at home. "There was widespread regret that overseas demand — and particularly from the Far East, and particularly for fish and seafood — meant Canadian produce was not as plentiful in its home country as it should be," says the document. 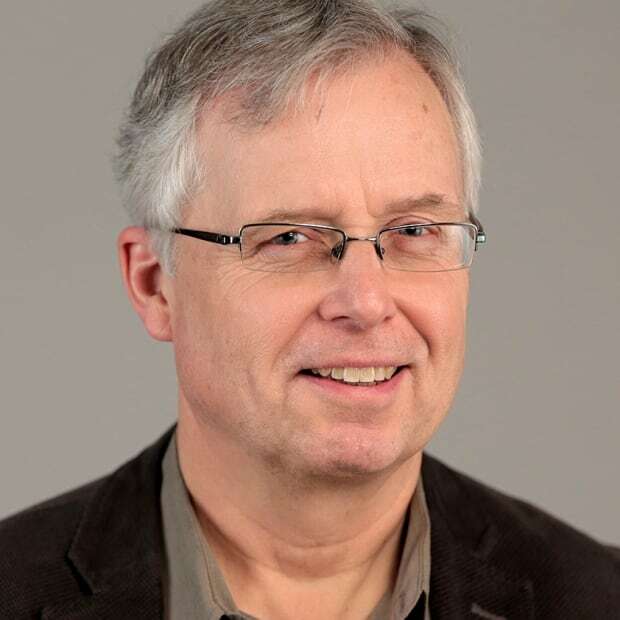 "… the government should be willing to look into setting quotas to ensure that people in Canada continue to have access to it, with one suggestion of a quota of 25 (per cent) of seafood being reserved for the local market." The roundtable participants said the typical profit margin earned by restaurants — just four per cent — makes them unable to pay most workers more than minimum wage, which leads to heavy turnover and labour shortages. Some pointed to Australia as a model. There, the government has built up culinary tourism partly by mandating a high national minimum wage, along with standard service charges on restaurant bills. The resulting higher meal costs are mitigated by bring-your-own-bottle policies, with a nominal corkage fee charged by restaurants when patrons bring their own wine. "People felt this model had promise and should be investigated," says the document. Such a policy would be at odds with the position taken by the lobby group Restaurants Canada, which has opposed higher minimum wage levels in Ontario and Alberta. Participants also complained about interprovincial trade barriers preventing access to regional craft beer, cider and wine, highlighting the jurisdictional issues that afflict tourism policy in Canada as provinces set their own tax and labour policies. The Twenty31 report acknowledges that "Canada as a country is not currently on the radar as a culinary tourism brand or destination, nor does food and drink rank high on the list as a reason to choose Canada as a destination …"
But the consultant's recommendations for boosting food tourism are blacked out in the version released to CBC News. A spokesperson for Innovation, Science and Economic Development, Hans Parmar, said officials there are still analyzing the report's recommendations. Marlee Wasser of Restaurants Canada said the group is pressing Finance Minister Bill Morneau to include money for a culinary tourism strategy in his spring budget. 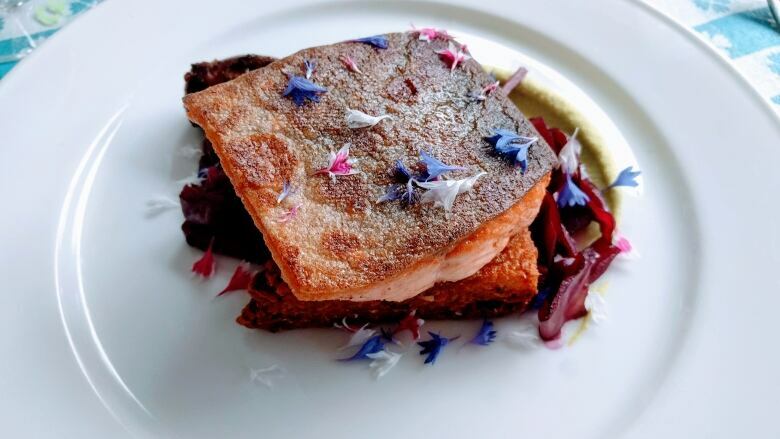 "Previous budgets and throne speeches highlighted the importance of culinary tourism to the integrity of the Canadian brand, but no funding or initiatives have been proposed (or) discussed with the food service industry," says the pre-budget submission for 2019-2020. The department says tourism generates about two per cent of Canada's GDP, supporting 1.8 million jobs. 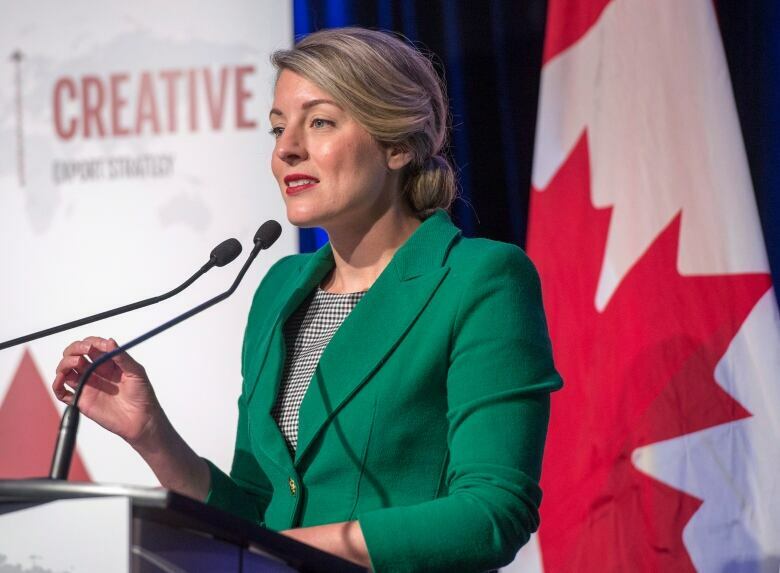 The Liberal minister of tourism, Mélanie ​Joly, recently announced an advisory council on the visitor economy. The government also has set as a short-term goal a doubling in the number of visitors from China and a 30 per cent increase in international overnight visits by all foreign tourists by 2021.